Holiday Gift Ideas for Children from Barnes & Noble! Looking for the perfect gift idea for kids who loves books? Well head over to Barnes & Noble! They have a bunch of gifts for kids - from exclusive editions of new releases, like How to Catch a Snowman and The Atlas Obscura Explorer's Guide for the World's Most Adventurous Kid to great boxed sets! Barnes & Noble is THE go-to destination for holiday gifts for kids! 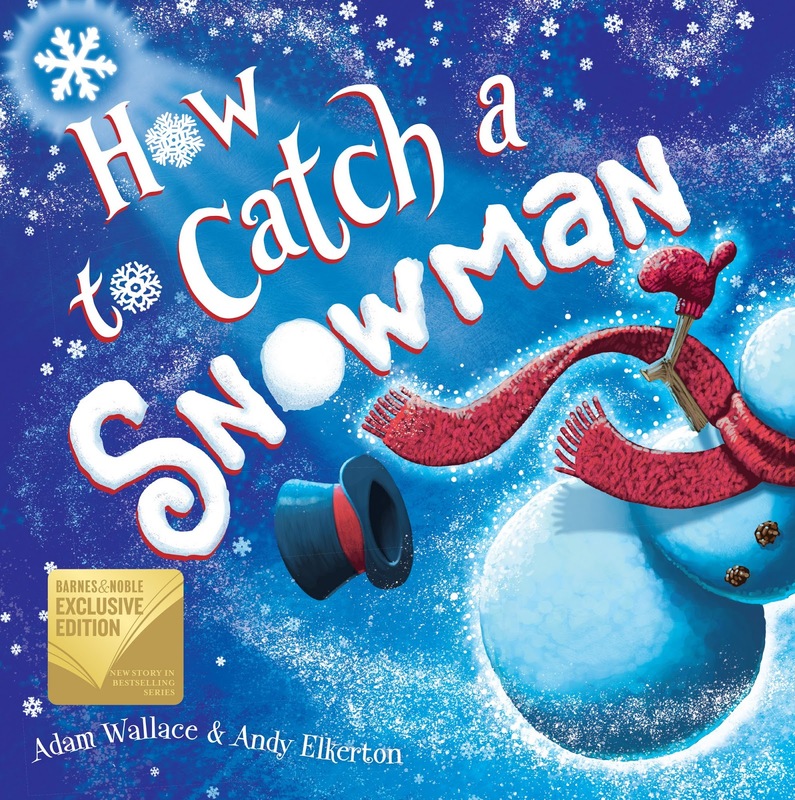 I received a really cute holiday book, How to Catch a Snowman and it will be enjoyed by kids for years in my preschool classroom! Our heroes’ entry for the snowman contest has magically come to life—and ran away! Can YOU help catch it? Get ready for snow much fun as you travel through a winter wonderland with running, skating, and bouncing through trap after trap to catch the snowman and claim the winning prize. Will the snowman teach our heroes a lesson they’ll never forget? Who snows! It is a fun to read, rhyming book and is perfect to read all winter long! 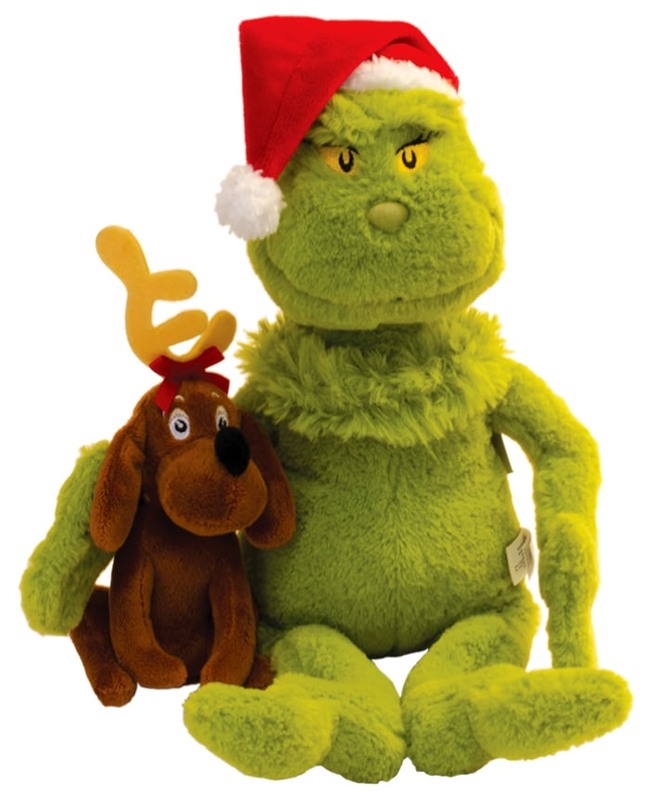 And to go along with my favorite holiday movie, I also received these cute Grinch with Max plush! It is so fun for kids to snuggle this plush while reading or watching the Grinch movie! I had a lot of fun looking through all the gift ideas from Barnes & Noble and you will too! You can purchase these gift ideas and MORE from the Barnes & Noble online store and local stores near you.